Alibaba may just live up to its hype as the mostly hotly anticipated IPO in history. The Chinese ecommerce behemoth said Wednesday that profits tripled to nearly $2 billion in its most recent quarter. The company is widely expected to go public next month on the New York Stock Exchange. Mobile sales are thriving, with revenue in that segment more than doubling from the previous quarter. That's a good sign for Alibaba since there have been concerns that overall revenue, though growing, wasn't expanding at a fast enough clip. Analysts estimate the IPO could blow past Facebook's (FB) record $16 billion IPO from May 2012. Alibaba, an online juggernaut that's been compared to a mix of Amazon (AMZN), eBay (EBAY), PayPal, and then some, could be worth more than $170 billion. Some estimates are now pushing the $200 billion mark. Ecommerce is Alibaba's bread and butter. By one estimate, almost four out of every five dollars spent online in China occur in Alibaba's marketplaces. 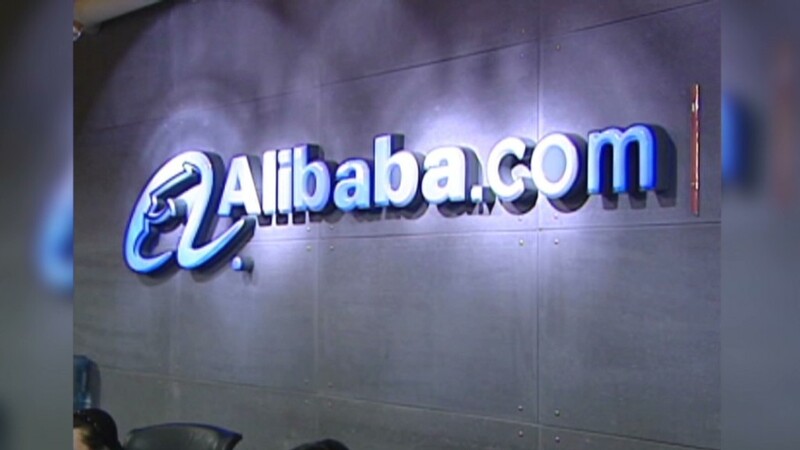 But Alibaba is more than its flagship marketplaces -- it also runs a wholesale operation and a cloud computing business. The company is also linked to a hugely popular digital payment service, Alipay. In a first step into finance, Alipay has started to offer investment funds, another avenue with a lot of potential growth. Alibaba even operates a taxi-hailing app. The firm also recently struck a deal with Lionsgate to stream entertainment in China. In June, Alibaba even bought a local soccer club. The company isn't as well known in the United States, but it recently launched a new, invitation-only online shopping hub in America called 11Main.com. The IPO will give Alibaba an incredible amount of cash that could be used to expand further in the U.S. or elsewhere. In China, the company continues to expand its reach, announcing that it bought up the remaining stakes of UCWeb in June to take full control of the Chinese mobile internet software company. But it hasn't been smooth sailing for all of Alibaba's investments. The company announced this month that it found potential accounting problems in its film division, Alibaba Pictures Group, formerly called ChinaVision Media Group. 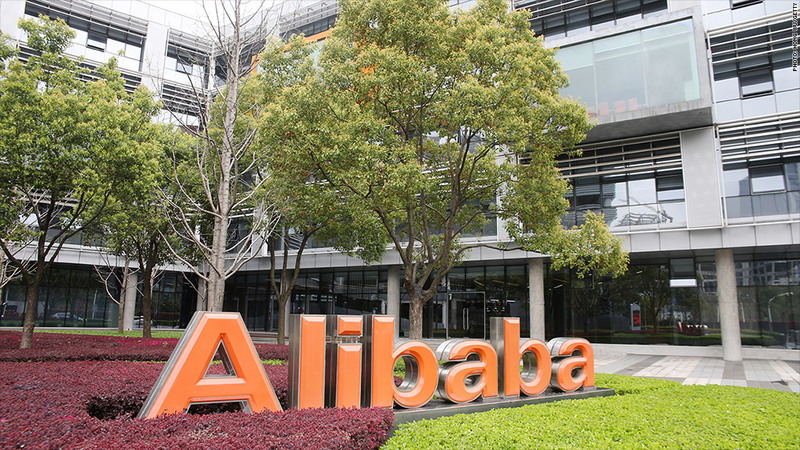 The possible irregularities were discovered by a new management team put in place after Alibaba took a controlling stake in the production house earlier this year. They raise new questions about Alibaba's speedy wave of takeovers and investments ahead of the IPO. Alibaba's IPO will most likely translate into a big windfall for Yahoo (YAHOF), which owns a 22.6% stake in the site. --CNNMoney's Matt Egan, Paul LaMonica, Charles Riley, and Sophia Yan contributed to this report.